So I was out in the field yesterday and had to quickly cut some metal grating… you know the kind when you enter into a corporate building and it collects all the water, rocks and junk from outside? Anyway, I thought about the easiest way to cut this stuff and then remembered my plasma cutter. Let me tell you… what an easy job that was. Really. I use my plasma cutter a lot in the field to make complex task pretty simple, and when I don’t want to spend days cutting some metal with an angle grinder or my portaband saw. 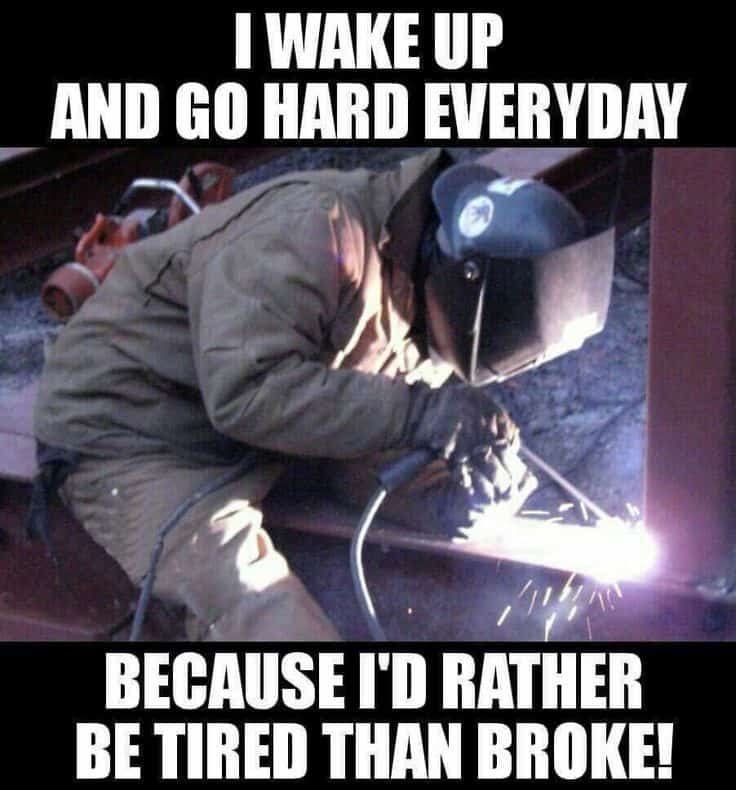 Then I thought about all the welders I have reviewed and compared…then it hit me like a ton of bricks. I have never once written about plasma cutters for you guys. Now, a lot of you guys may have never even heard of a plasma cutter or know exactly what it does. Never fear, I’ll walk you through the whole process and even give you some links in case you really want to nerd out and get into the deep details. We have a lot of ground to cover in a short time, So let’s jump in. Let’s start off with some of the basics so you can get your bearings around plasma cutters. No, they do not run off of blood plasma– so stop being weird. They can operate off the regular compressed air or a mixture of gas from a tank( like a welder). There are many types of plasma cutters like handhelds, plasma cutters that run on a track for precise cutting and larger plasma cutters that use specific gases ( like argon or pure oxygen) for different metals and precise cuts. Handheld plasma cutters actually run off compressed air and they convert that air into the 4th state of matter. Sounds pretty awesome so far, right? Think of it like this, you know the basic three states of matter already, right? C’mon now, let’s jump back to 5th grade for a second… and no, we are not taking a cookie break right now. We remember the basics of water right? There is the solid state ( ice), the liquid state ( duh) and the gas state of water ( steam). So then what’s this magical 4th state? I’ll tell you. It’s when that 3rd state ( gas) is electrically charged and heated – now we have the 4th state that makes our plasma cutter work its magic. Ok, so we now know that plasma cutters do not run on blood and are not made by wizards. Great. The electrically charged and heated gas is constricted through the nozzle and flows from the torch’s electrode and makes contact with a base metal and an arc is formed. The cuts you make are literally where the metal is melted away. And the arc will only form when the electrode can jump to a conductive metal… so if you ever watched a horror movie where they were cutting off body parts with a plasma cutter…. Well, that director needs to go back to science class. talk about the uses of plasma cutting on a job site. These are just the basics, there are many more things you can do with a good plasma cutter. Let’s dive into the spec’s a bit more. This machine is really a beast. It’s efficient, portable and runs off the compressed air ( like your shop compressor.) The machine self-regulates in air pressure to give you the cleanest cuts possible. And that’s not all. It’s a highly portable unit that is excellent in the field. Right out of the box this machine will start cutting chunks of metal in under 10 minutes. You can cut circles, bevels, and holes all days long. 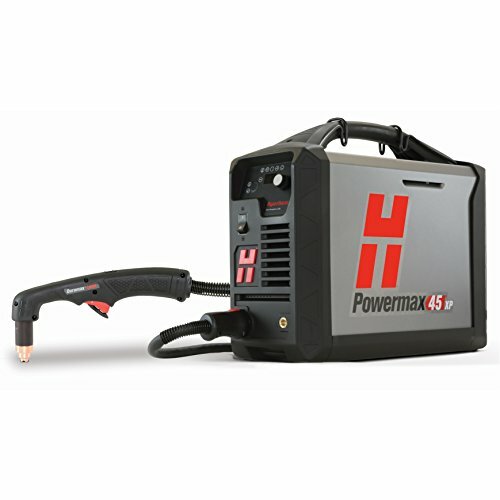 There are two things that really set the Hypertherm Powermax 45 machine apart from all the competitors. It’s their nozzle technology and their reliability. Hypertherm provides a 3/2/1 warranty standard, but their machines are tested in conditions that far exceed anything you’ll face in the field. 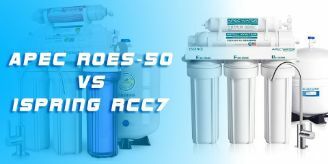 Their nozzles have several proprietary features that make them so much better than the competition. When using the handheld cutter you can see the arc much clearer than the competitors, which gives you more control and precision. The Hypertherm nozzles deliver a cleaner cut than any other machine I’ve used. And a cleaner cut means no time grinding down your material, which makes me much more productive in the field. Now I do love the 45 xp and use it in the field all the time. There are two drawbacks that I can tell you about – one is the cost. Compared to a value plasma cutter like this one, it’s about 4x more. Even the tips on the value machine are a lot cheaper too. But, I believe you get what you pay for, so I don’t mind spending the cash on a machine that will work time in and time out. The second drawback is the consumables ( or tips). The tips are a strong feature for this machine, and the generics I found are only a few dollars cheaper and just don’t seem to work as good as the Hypertherm ones. So, be ready to shell out a few bucks for these tips. The Hypertherm Powermax 45 is a great machine that works hard in the field. Is it worth the cost? Absolutely!!! If you’re a professional and you have a good fabrication business this is the machine for you. Skip the cheap machine and buy a reliable machine that will keep you productive. If you’re a DIY’er or would use this machine infrequently – then it’s an expensive tool to have sitting around. I would go with this one instead.